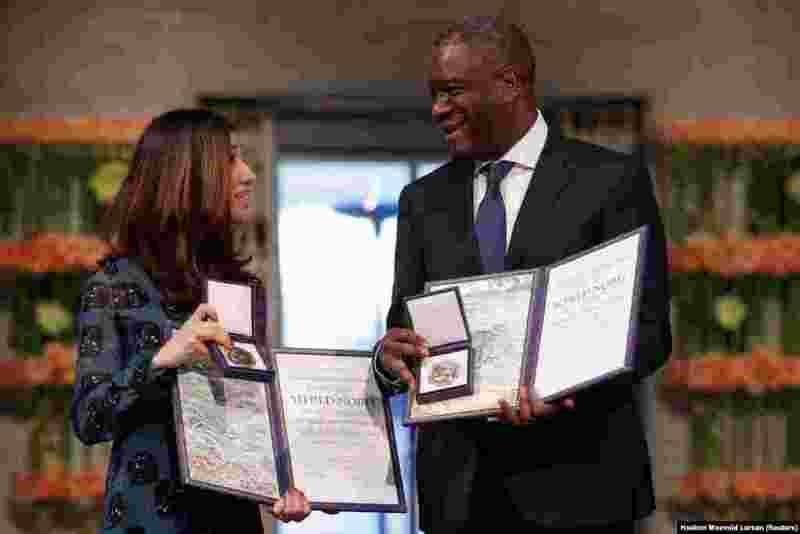 1 Iraqi Nadia Murad and Congolese doctor Denis Mukwege receive the Nobel Peace Prize for their efforts to end the use of sexual violence as a weapon of war and armed conflict at the Nobel Peace Prize Ceremony in Oslo Town Hall in Oslo, Norway. 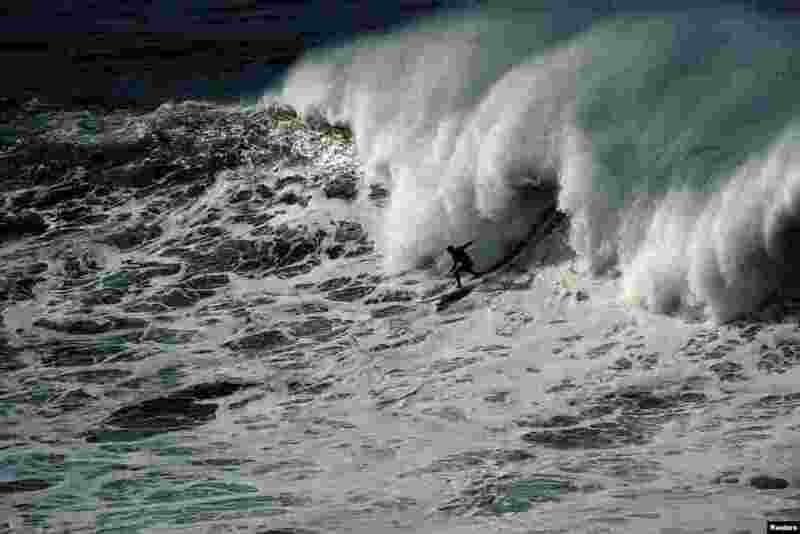 2 A surfer rides a wave during the Punta Galea Big Wave Challenge in Punta Galea, Getxo, near Bilbao, Spain. 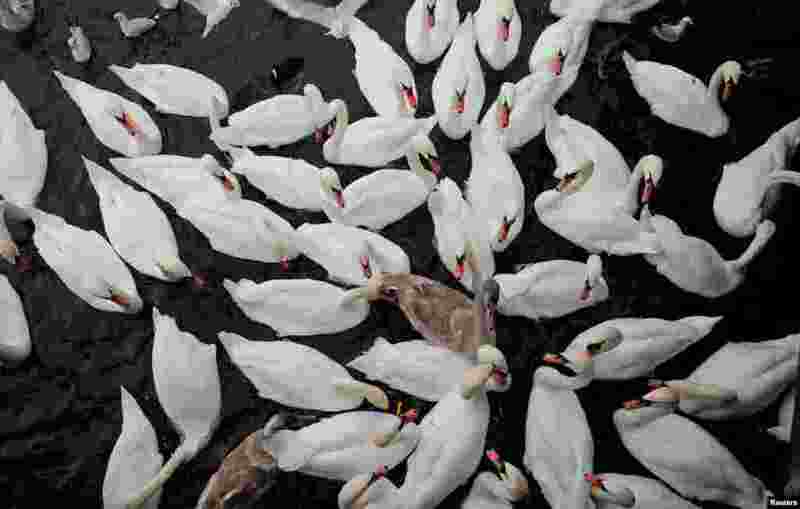 3 Swans are seen on Lake Zurich in Zurich, Switzerland. 4 The Fearless Girl statue is unveiled at her new home facing the New York Stock Exchange (NYSE) during an event held by the city of New York and State Street Global Advisors.